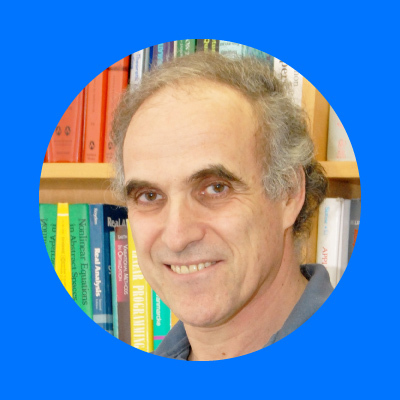 Naftali Tishby is a professor of Computer Science and at the ELSC Brain Sciences Center at the Hebrew University. He is one of the founders of Machine Learning research and of Computational Neuroscience I Israel. His main research interests are at the interface between physics, biology, and Computer Science. He is a world leader in the applications of Information Theory and Dynamical Systems theory to Machine Learning and Brain research.